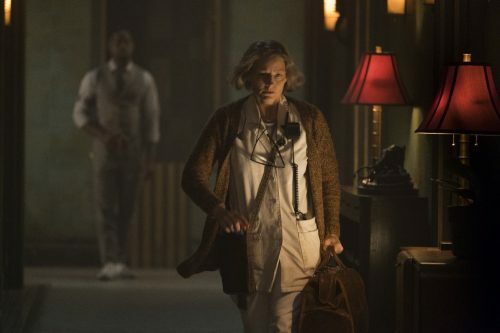 Warner Bros. have released a great selection of images for the upcoming Jodie Foster film, Hotel Artemis. Now we can show you the full set. They show the workings of the “hotel” as well as some of the guests that have to be accommodated. That as well as some of the undesirables that would get denied a bed for the night.